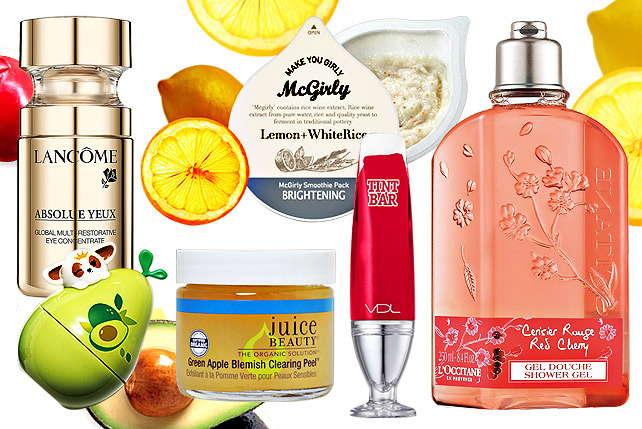 Our fun finds for this week! 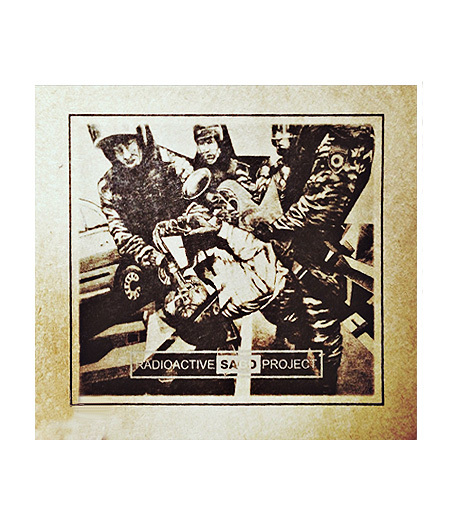 (SPOT.ph) The Radioactive Sago Project has a new album and of course we love it. 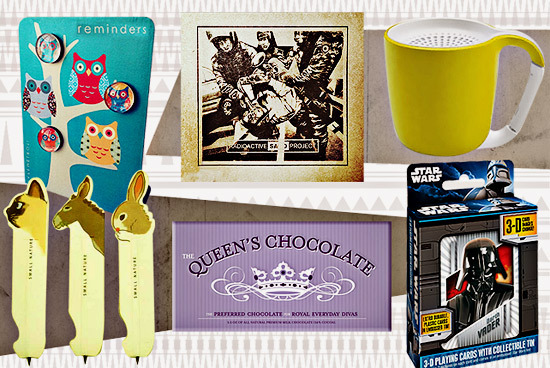 Plus, mugs that double as speakers, chocolate for queens, more Star Wars merchandise because this franchise is that cool. Blackout because of the rain? 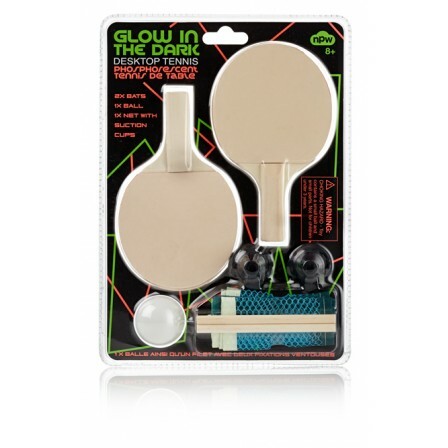 Keep yourself entertained with ping-pong that glows in the dark. 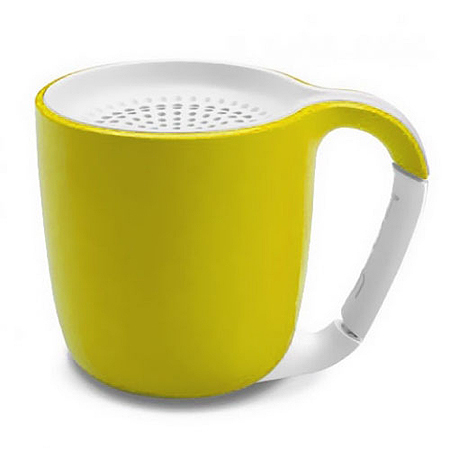 A cup of cool to go with your tunes-stream music wirelessly from your music player with this mug-shaped gadget and say goodbye to those bulky shoebox speakers! It comes in blue, pink, black, and yellow, too. 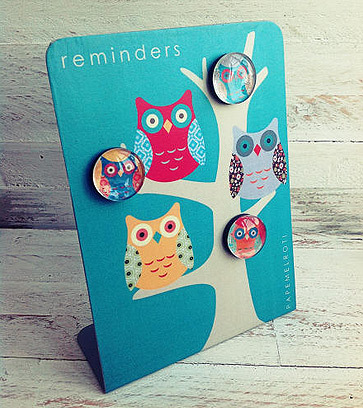 Never miss a deadline or urgent meeting again with this eye-catching desk magnet board. It’s sure to be a hoot, as it also comes with matching handmade bubble magnets! No matter how many restaurants pop up in Manila, nothing will ever defeat the flavors that come from our own kitchens. Never worry about what you’ll have for dinner with the bestselling author’s collection of recipes from all around the Philippines. You can go from something as comforting as sisig on Sunday to more exotic fare like Bohol’s balbacoa on Monday. 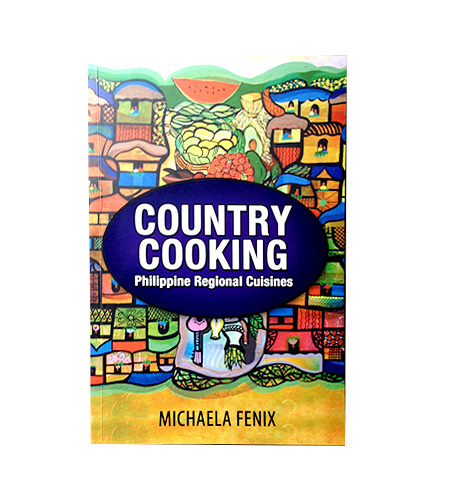 The book also contains informative information about the unique regional cuisine the country has to offer. Neat! 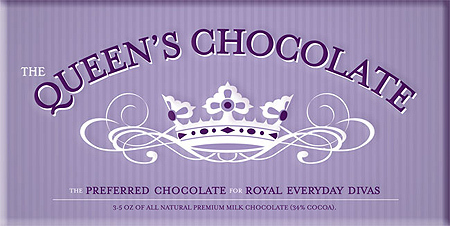 When you want to feel like royalty, there’s a chocolate bar that will do the trick. All we need is a crown to complete the illusion. 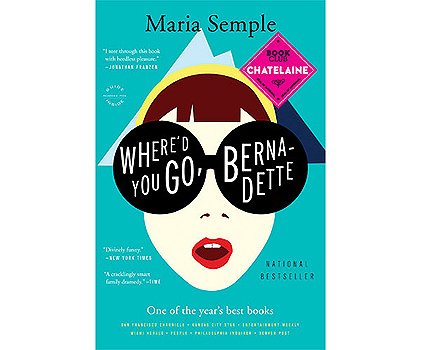 A story that’s equal parts dramatic and gripping, uber organized mom and professional Bernadette finds herself out of her comfort zone as her family takes a much-anticipated trip to Antarctica. What does she do? She disappears. It’s up to her daughter Bee to piece together the mystery. 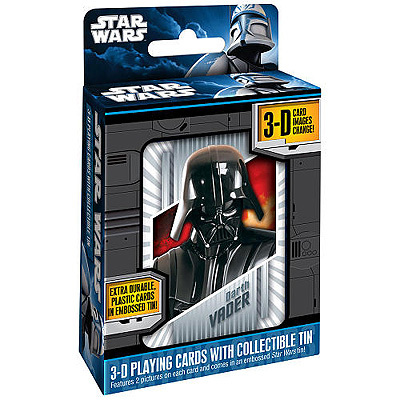 May the force be with you while you’re playing tong-its or pusoy. Seven years! It’s been seven years since the last Sago album and we have no words to describe how we feel now that there are fresh tracks for our eager ears to consume. Check out their performance of "Utak Garapata" at 19 East during the album launch and decide for yourself. All Terno Recordings’ releases, past and current are available at all Terno initiated gigs like INFERNO (3rd weekend of every month at Route 196 and Saguijo) and TERNO NIGHTS all over the Metro...and soon at most Odyssey outlets (probably around August) within and outside of Metro Manila. Here’s a real challenge-table tennis in the dark! And if you want to level it up, add beer to the mix for glow-in-the-dark beer pong. 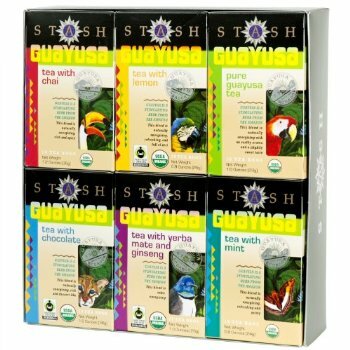 Guayusa is a stimulating herb with a smooth taste that’s never bitter and has a rich and earthy aroma. Have a cup of guayusa tea with chocolate on those gloomy, rainy days. Tuck these pretty designs into your favorite book. 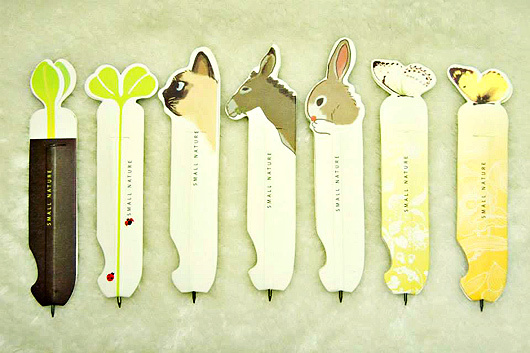 They’re good for marking pages and for marking your favorite passages.